Why TDS for your business? 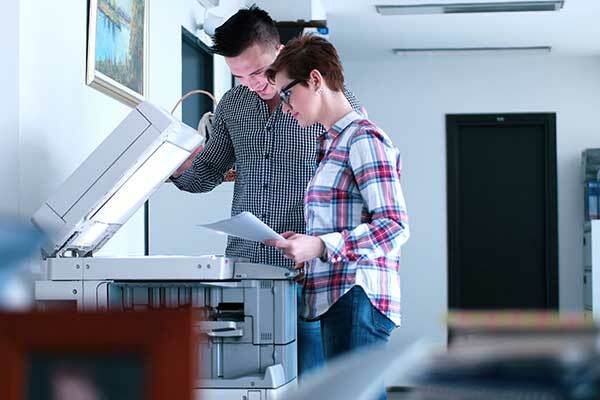 Whether you are looking for a small desktop copier/printer, thinking about adding color to your documents, or considering a document management solution – you’ve come to the right place! Total Document Solutions provides the full line of Xerox products including digital copiers, fax machines, laser printers, multifunction devices, color copiers, document management software, repairs, supplies and IT services. 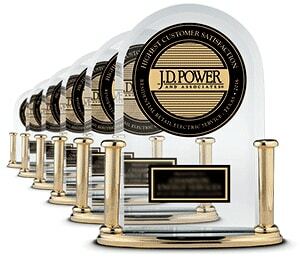 In business for over a decade, Total Document Solutions is a independently owned company.  TDS specializes in the ability to provide a high level of service in Northwest Arkansas as an exclusive Platinum Authorized Sales Agent for the Xerox Corporation. Businesses of all sizes require professional assistance in making technology decisions. Total Document Solutions can provide you with the information and insight needed to help grow your business and improve bottom line results. For more information about TDS make sure you check out our latest article in the Northwest Arkansas Business Journal. At TDS we offer our customers technology solutions and services to improve business results. Our dedicated sales team has the unmatched industry knowledge, professionalism and expertise needed to address the unique challenges of your business. Being close to you is only one reason to choose a local Xerox Sales Agent like Total Document Solutions for all your office products and document service needs. As independent business people and exclusive representatives of Xerox, TDS can offer you the best of both worlds. You can find all of the above under one roof with Total Document Solutions. You’ll value the flexibility, response and personal attention that’s only possible from someone who -just like you- understands the special needs and challenges of growing companies and businesses. 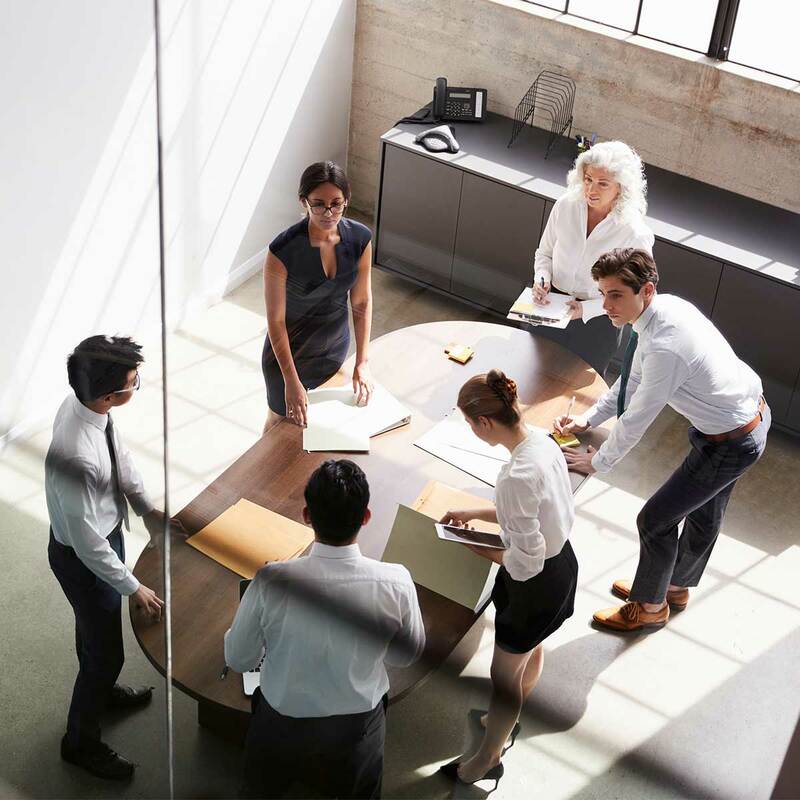 When you work with Total Document Solutions, you get the best of both worlds: face-to-face, personal service, along with the resources, products and proven history of a world leader in office equipment. For example, any company would consider it a rare honour to win the prestigious Malcolm Baldrige National Quality Award just once in a lifetime. Xerox has won it twice, in 1989 and 1997. © 2019 Total Document Solutions. All Rights Reserved.